The wooden speculaas mould is the old-fashioned cake form that the (home) baker used in order to make speculaas biscuits. These days of course all this has been mechanised. It is thought that the Dutch name speculaas comes from the Latin speculum, which means mirror, as speculaas are the mirror image of the carved wooden moulds they are baked in. 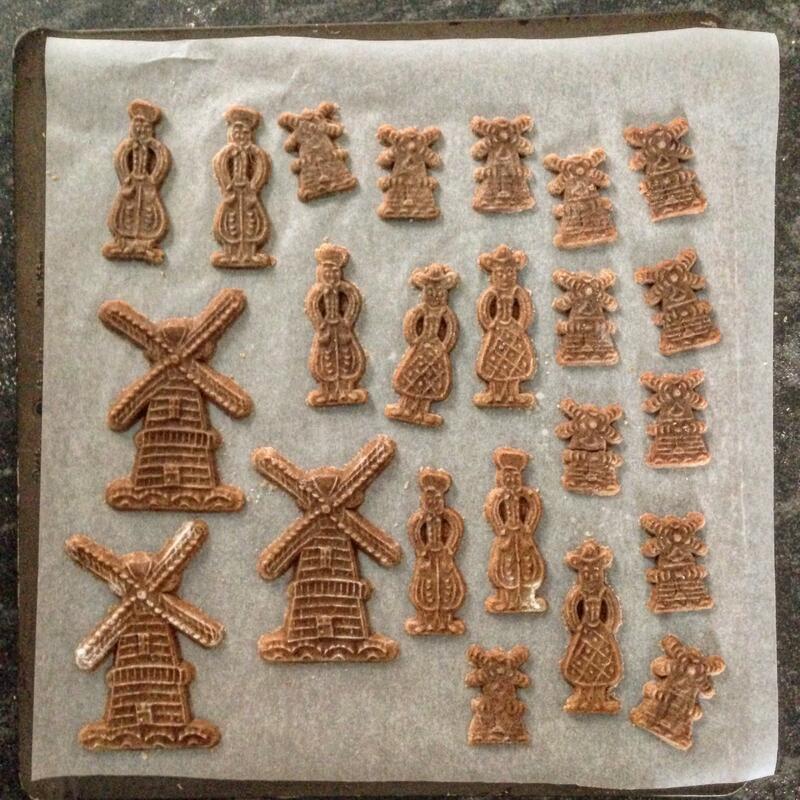 Traditionally speculaas biscuits come in the form of windmill shaped biscuits or male or female figurines, known as 'lovers', but these days they can take many shapes. The Speculaas Spice Company has a limited range of wooden moulds for sale including a man and a woman, both in traditional Dutch clothing, as well as two types of Dutch windmills. 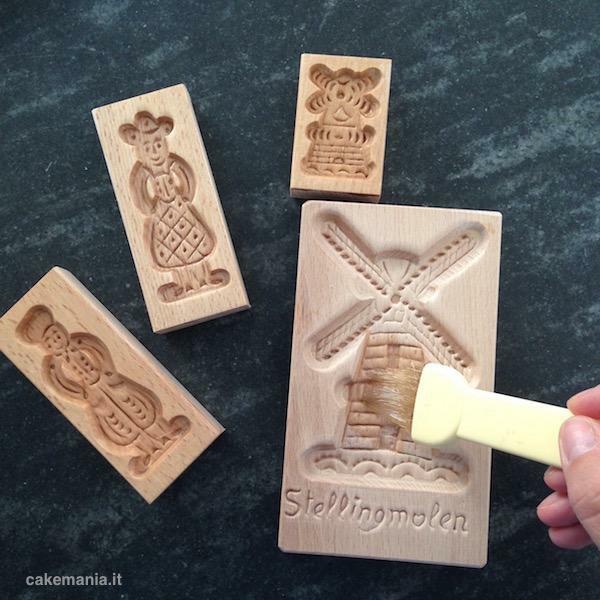 Our moulds make a perfect gift for young and old to enjoy making speculaas biscuits the ‘old-fashion’ way. They are made from untreated European beech wood grown in plantations, rather than logged from a primeval forest. 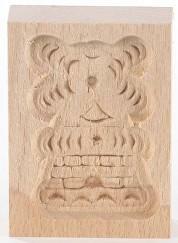 The moulds have been carved using traditional methods in an artisan environment in The Netherlands. Before your first use clean your mould with a soft dry cloth (please avoid getting the mould wet) and then oil them with plenty of vegetable oil – let dry for two hours - and oil them some more for another two hours. At the end, the surface needs to look softly shiny, like satin.